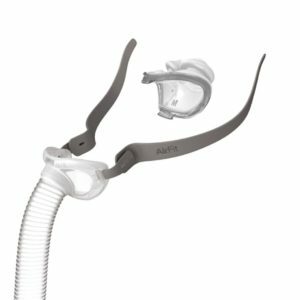 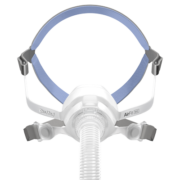 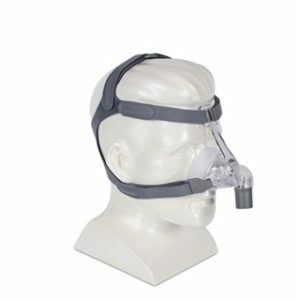 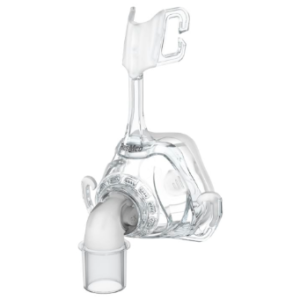 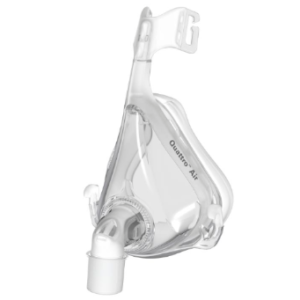 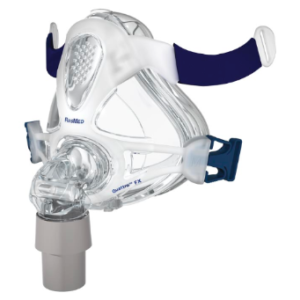 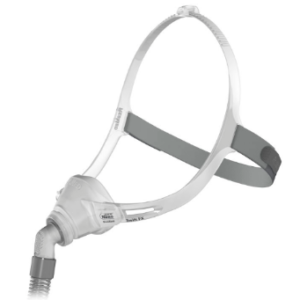 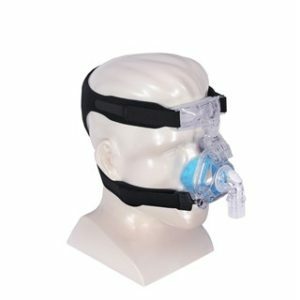 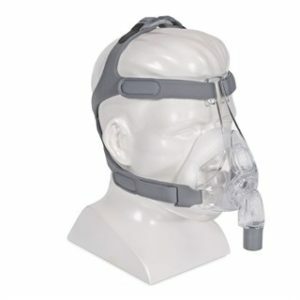 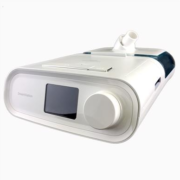 There’s a reason the ResMed AirFit™ N10 ranked as the overall first choice by patients when compared to industry-leading CPAP nasal masks.1 It raises the bar for compact CPAP nasal masks, delivering effortless performance, comfort and visual freedom in a user-friendly design. 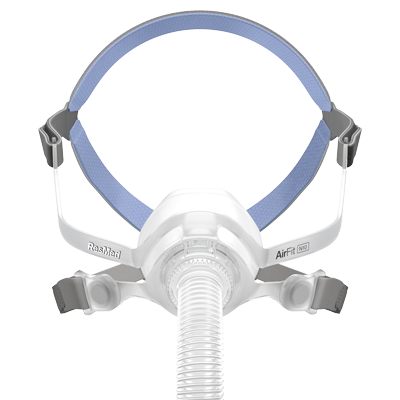 The AirFit N10 features a unique under-eye frame that gives you a clear line of sight, while the Spring Air™ cushion fits comfortably on your face for an optimal seal. 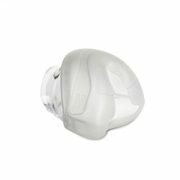 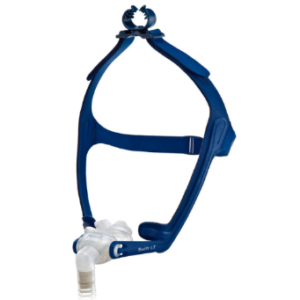 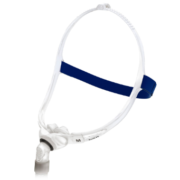 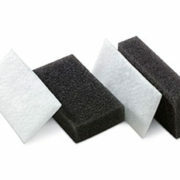 It’s also convenient to wear, with EasyClick self-aligning headgear clips that make it simple to put on and take off.